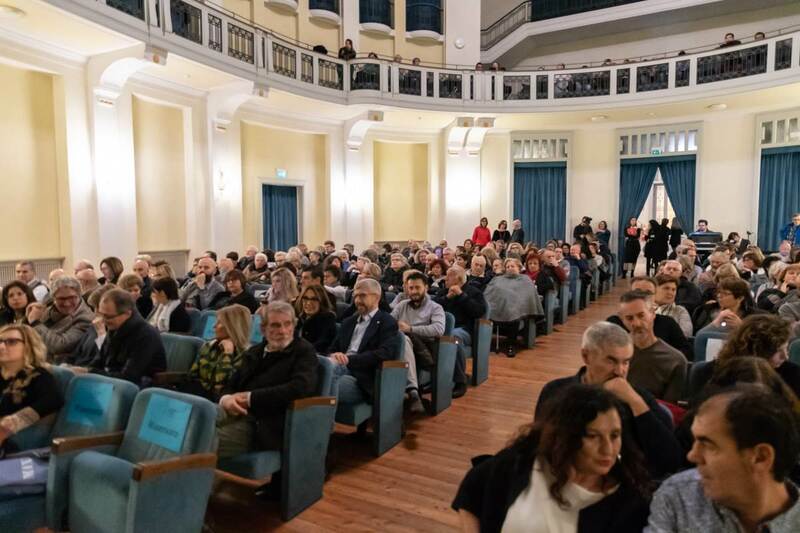 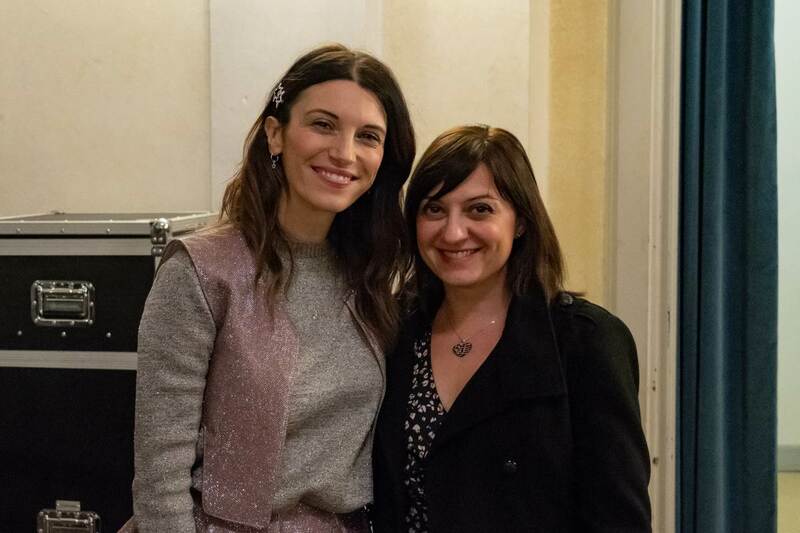 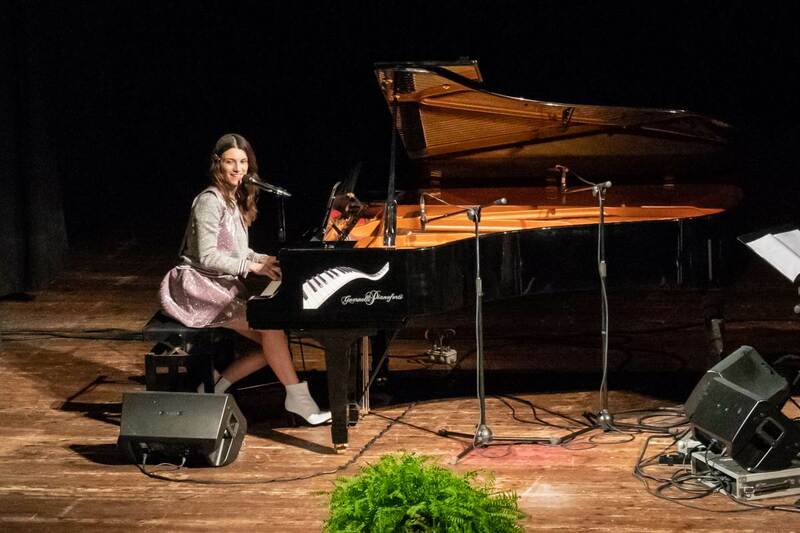 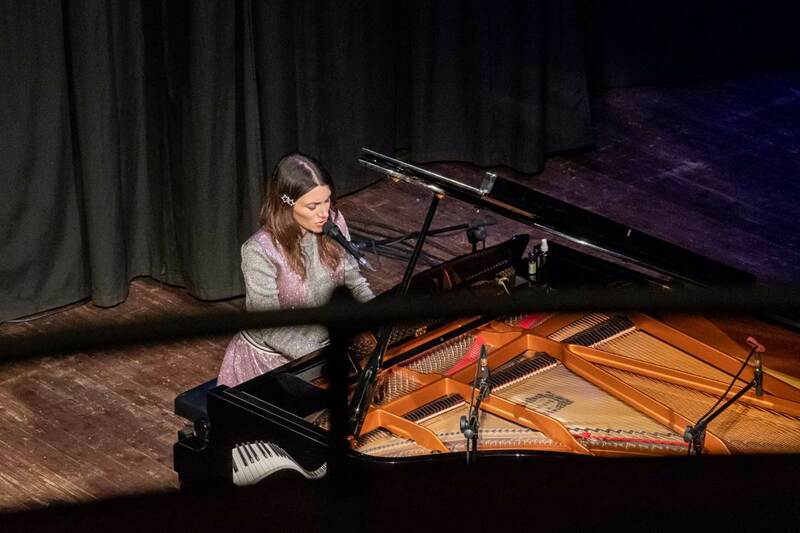 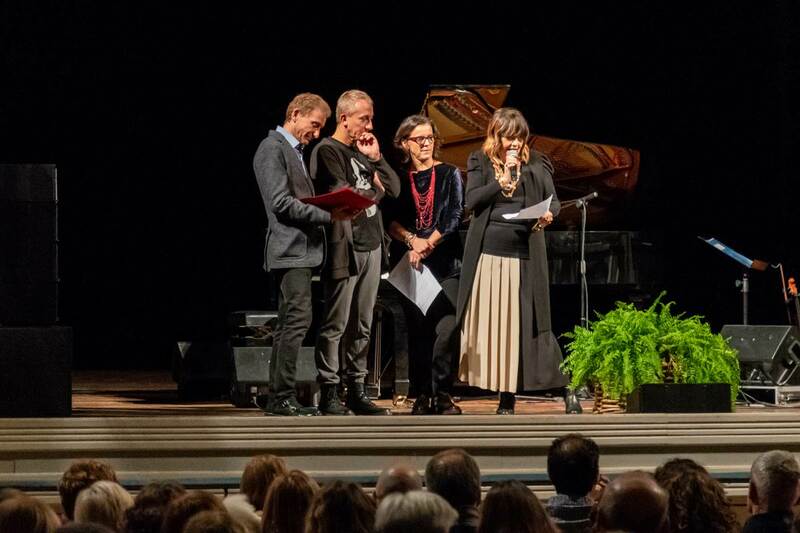 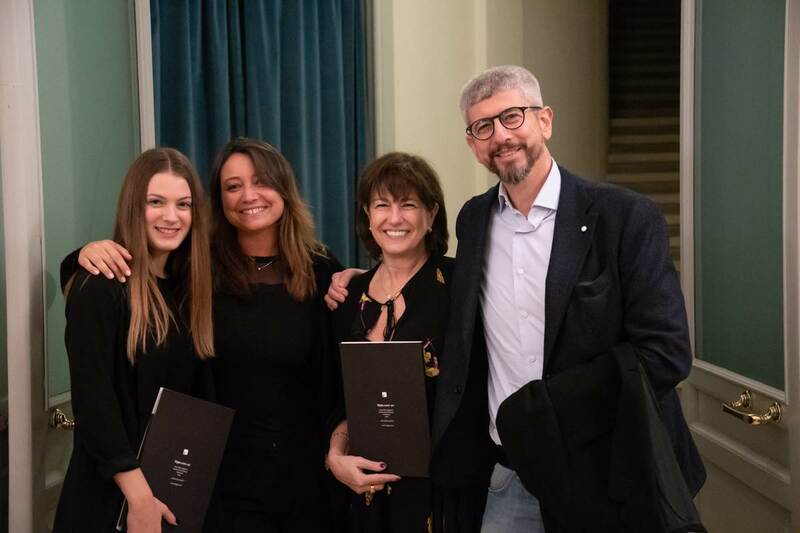 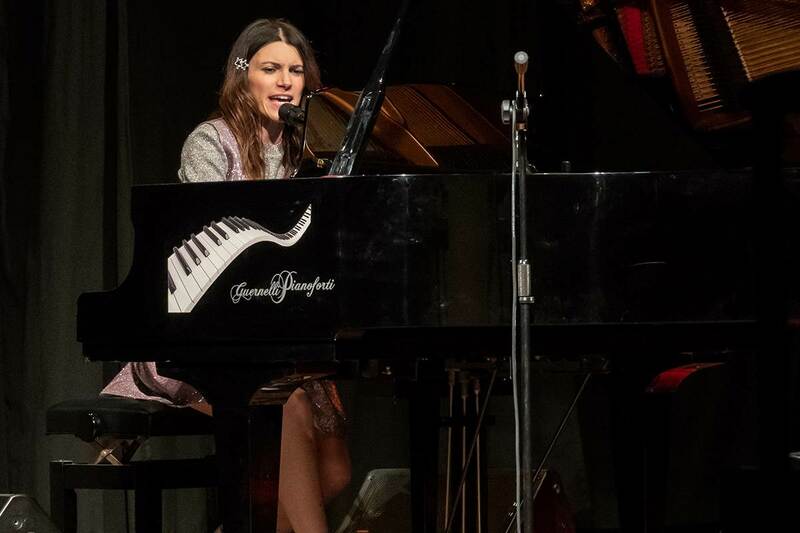 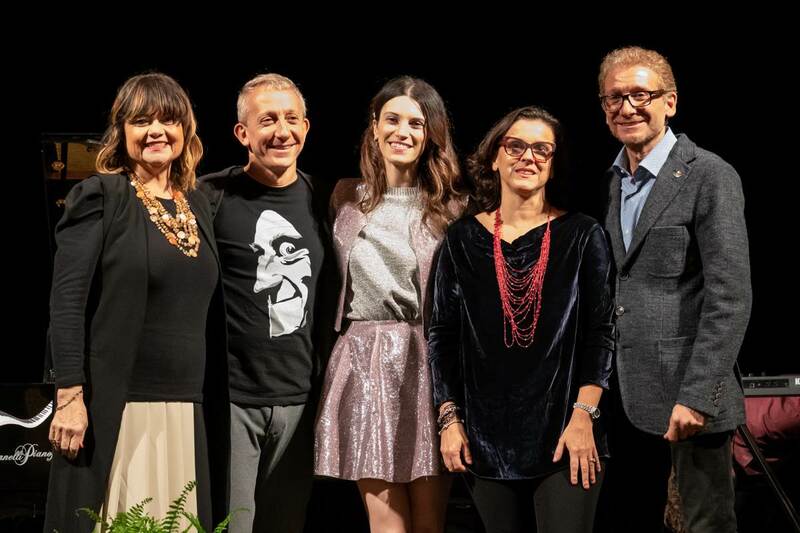 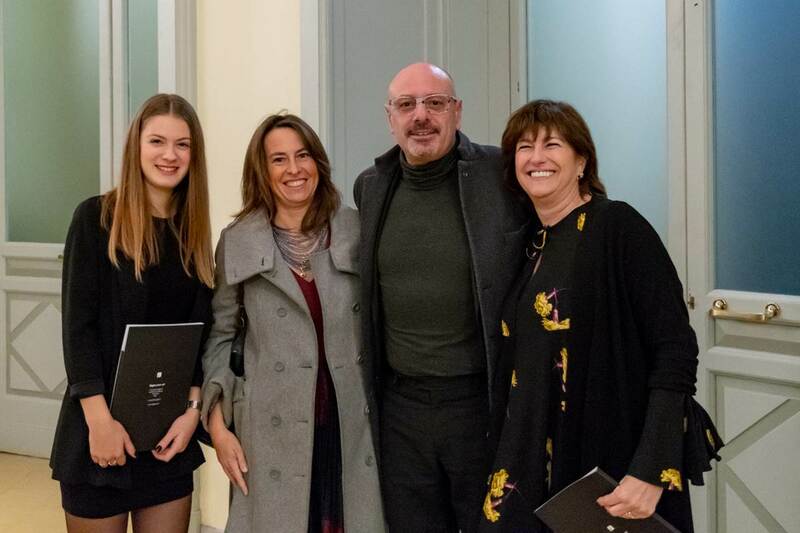 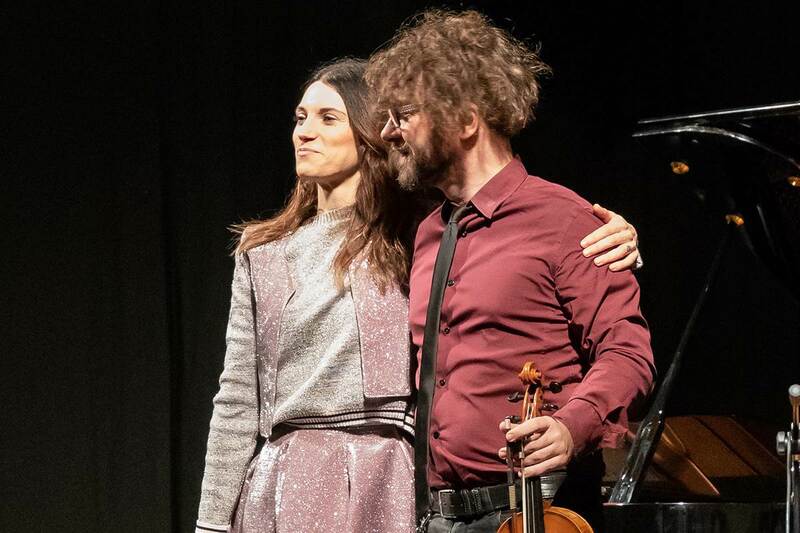 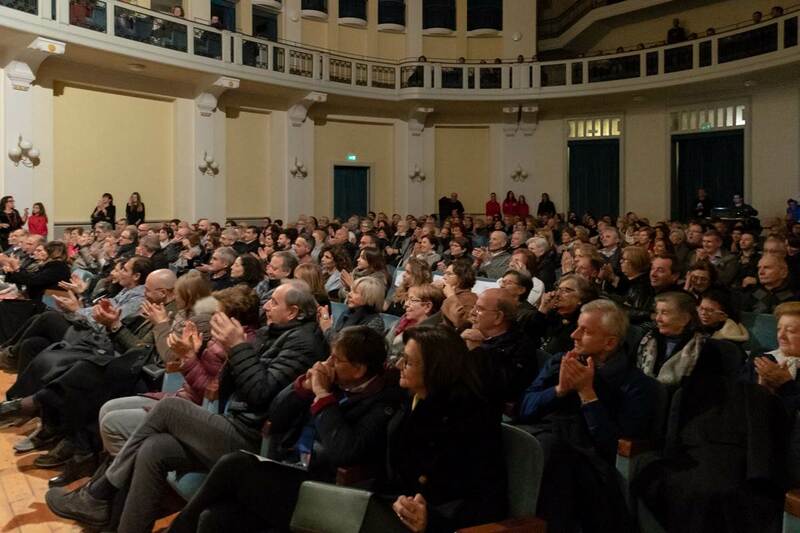 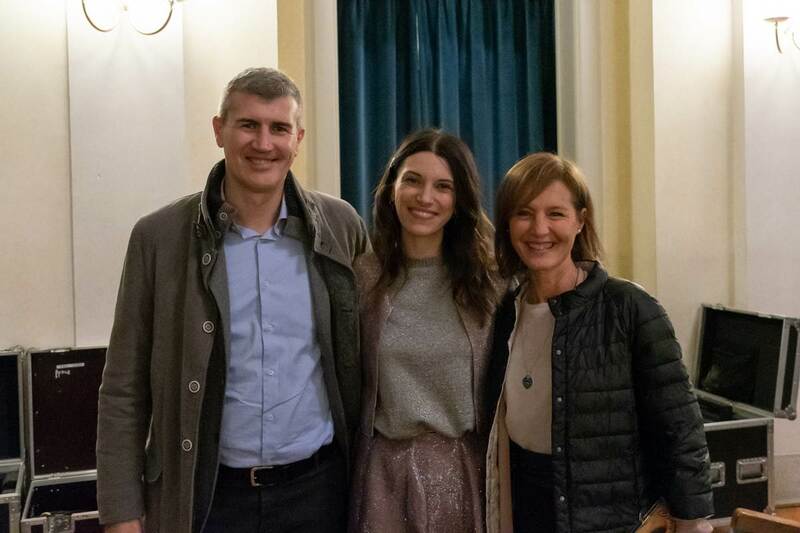 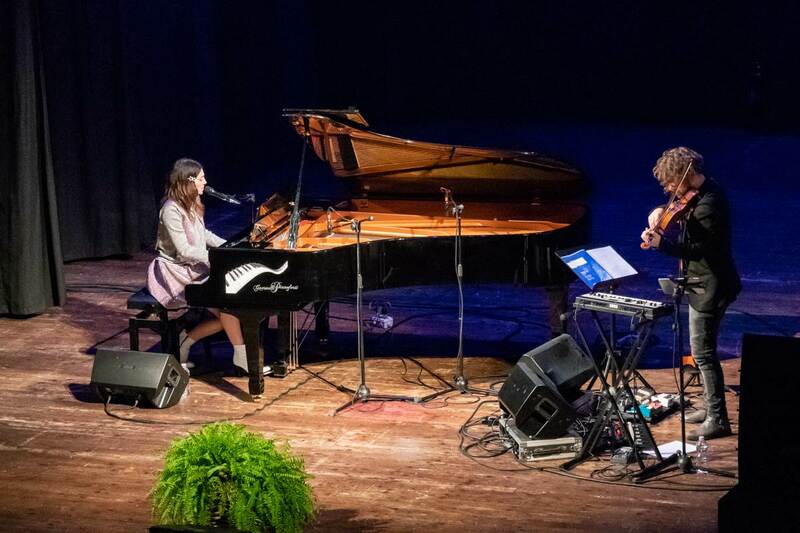 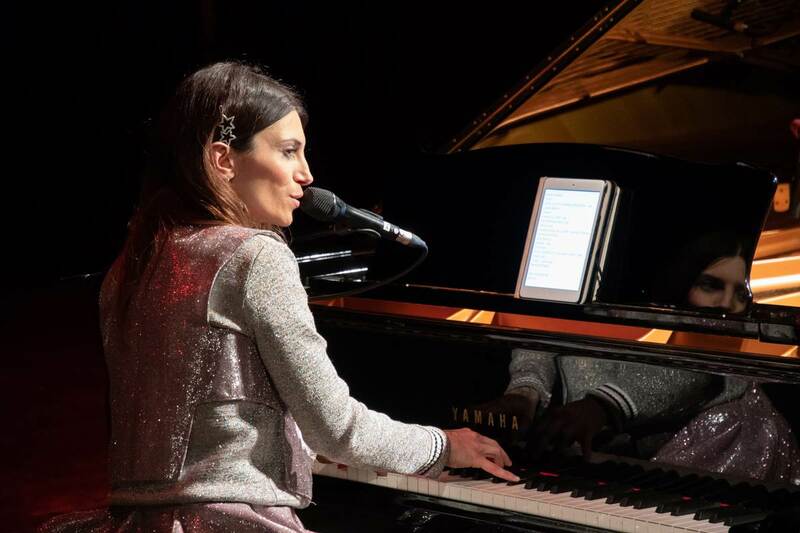 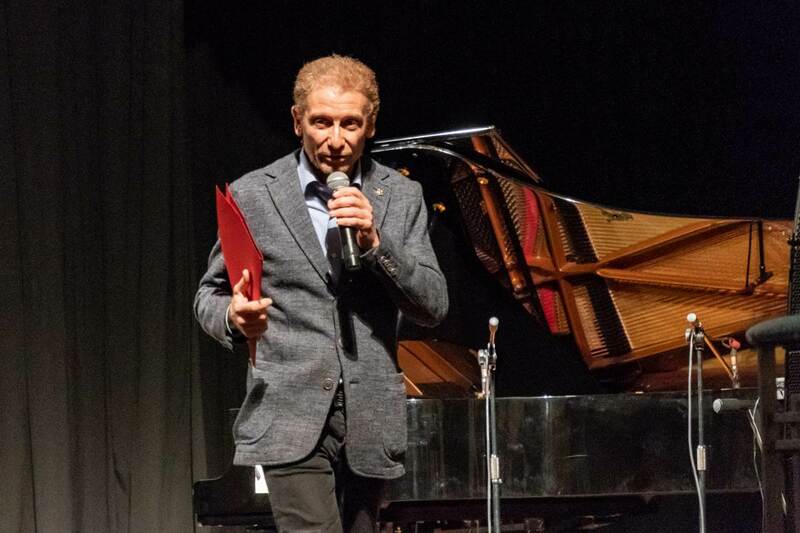 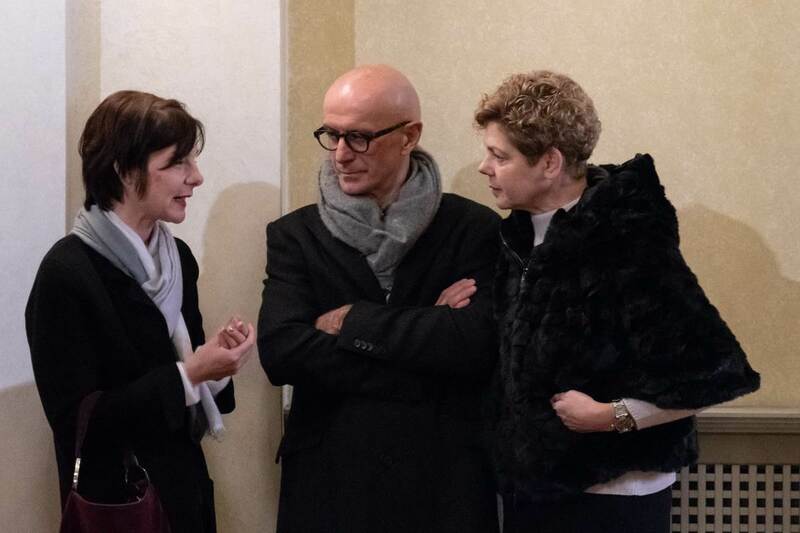 After the success of the 2018 Festival "Disanima Piano - Emozionarti", the cultural association Disanima Piano entertains and excites again its public audience with L'Aura concert, which took place on November 17 at the theater of Marmirolo. 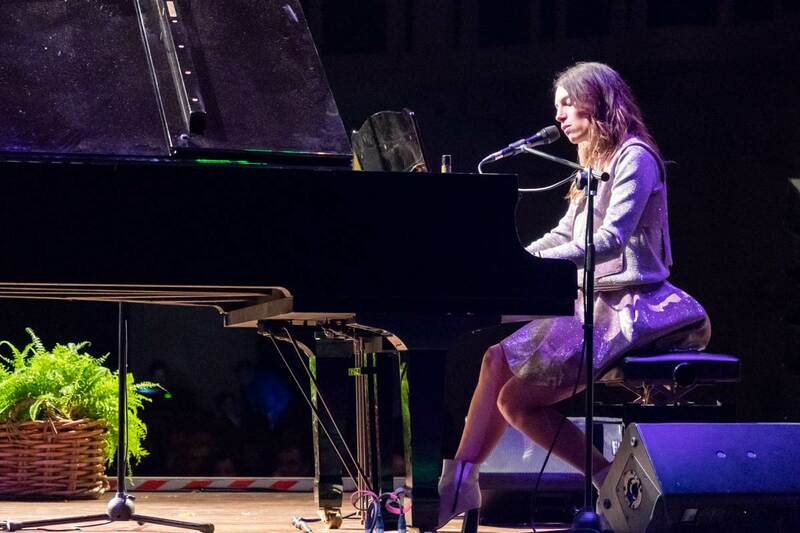 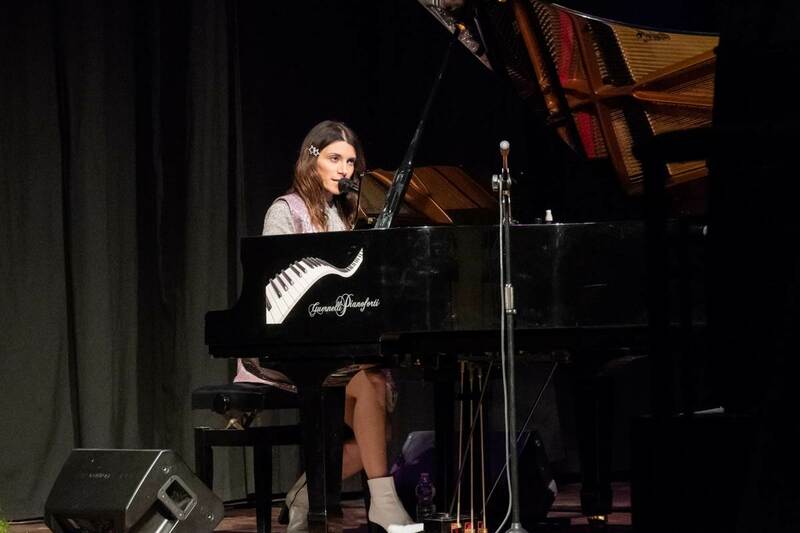 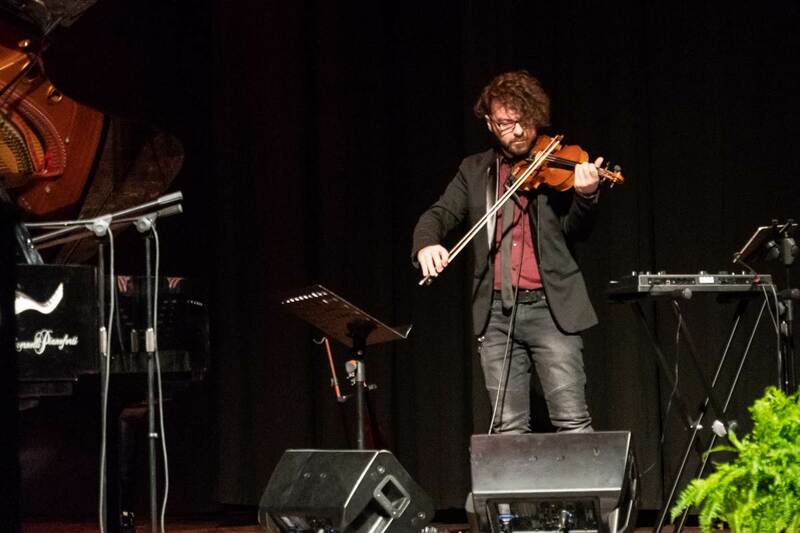 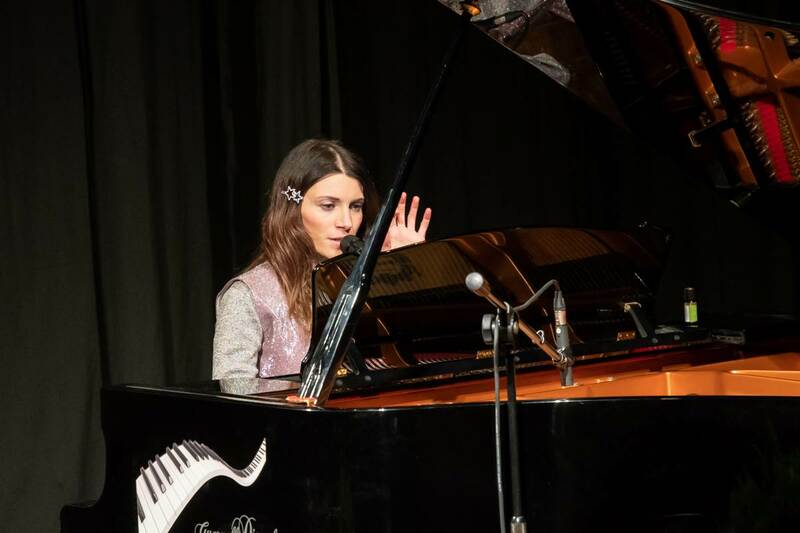 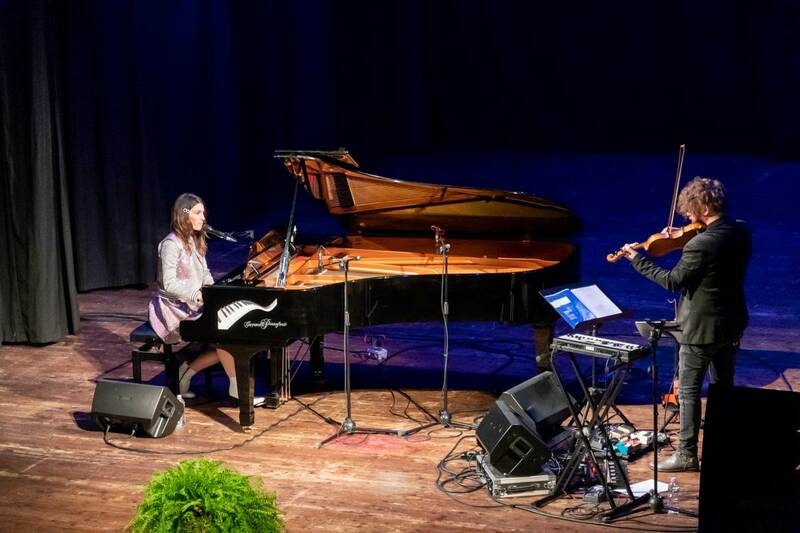 Through her show, L'Aura transported the audience on a dreamlike journey, thanks to her intense and graceful voice on the notes of enthralling melodies played with piano and violin. 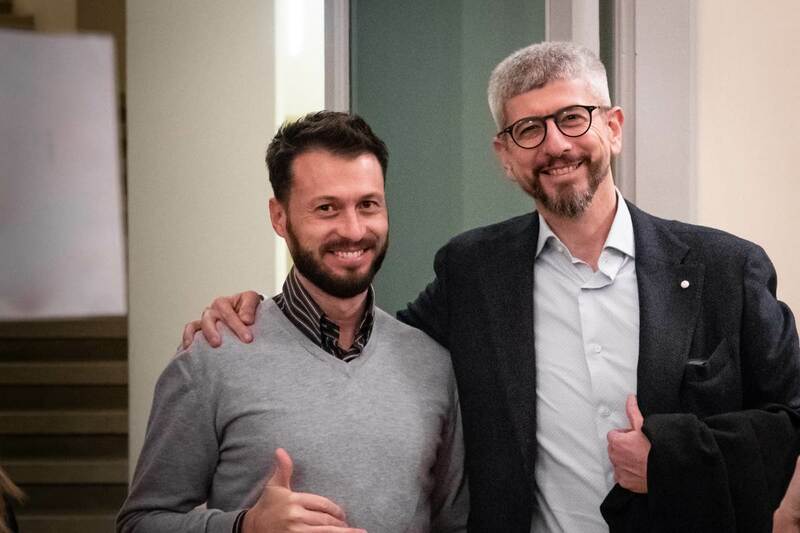 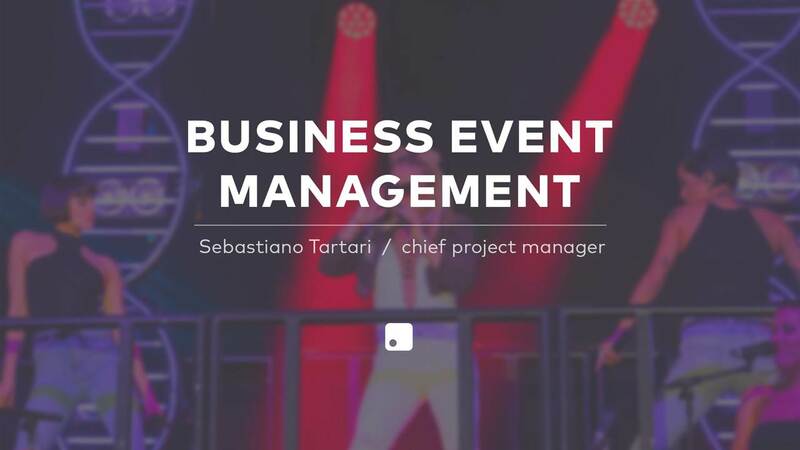 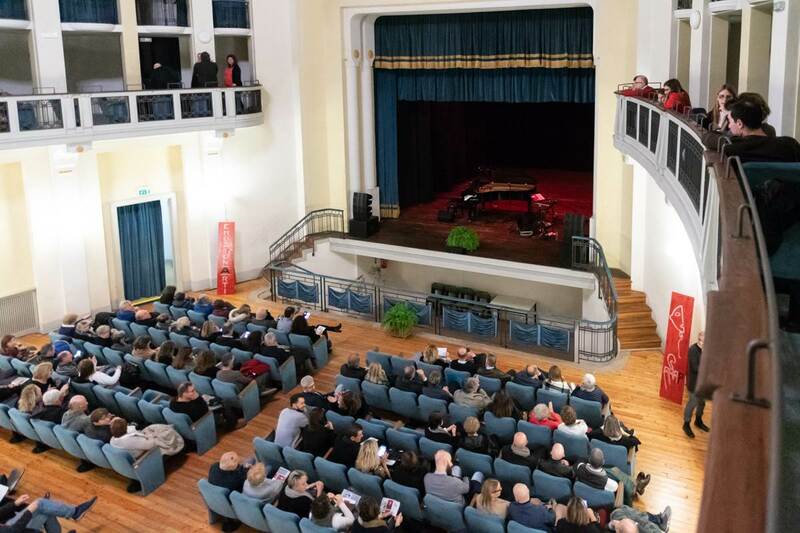 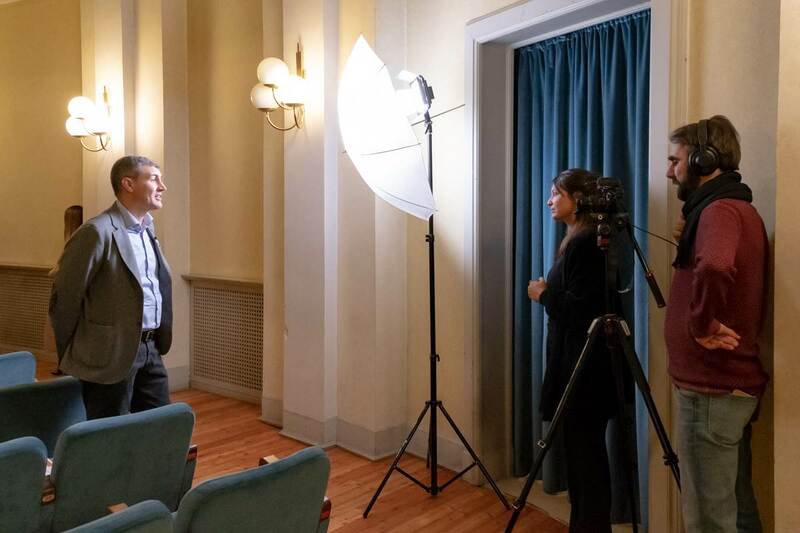 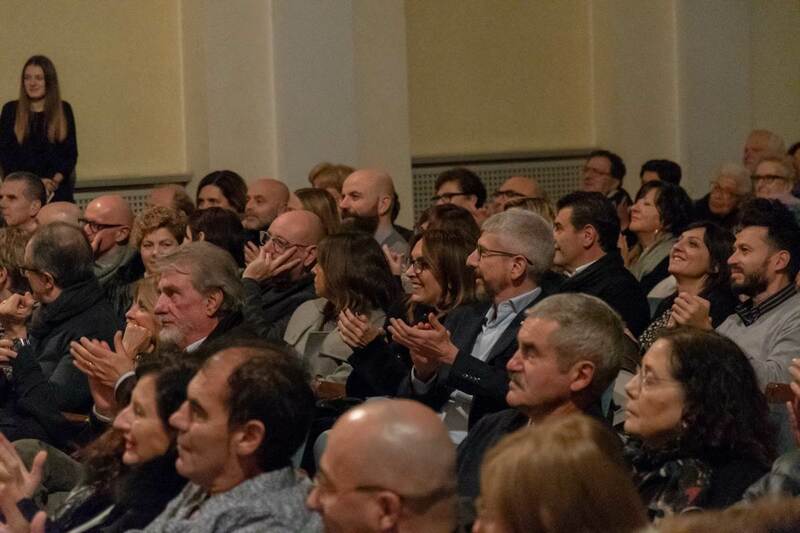 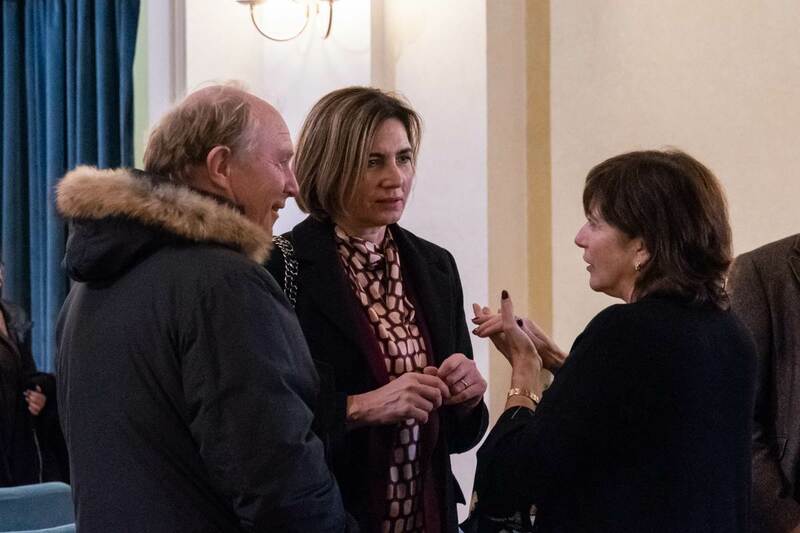 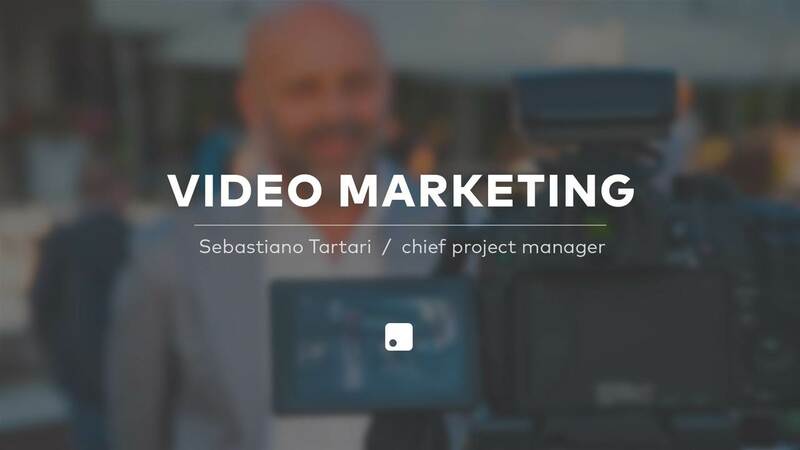 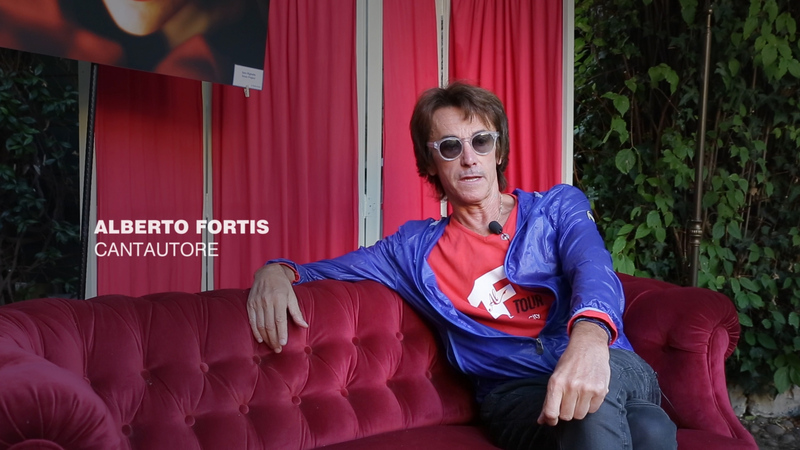 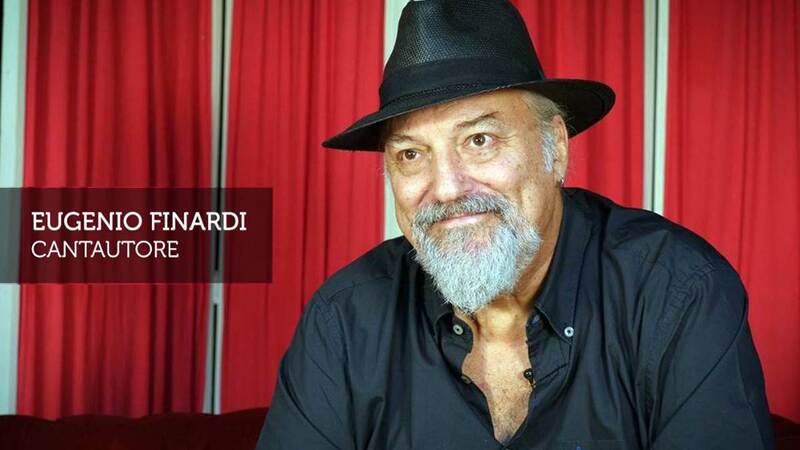 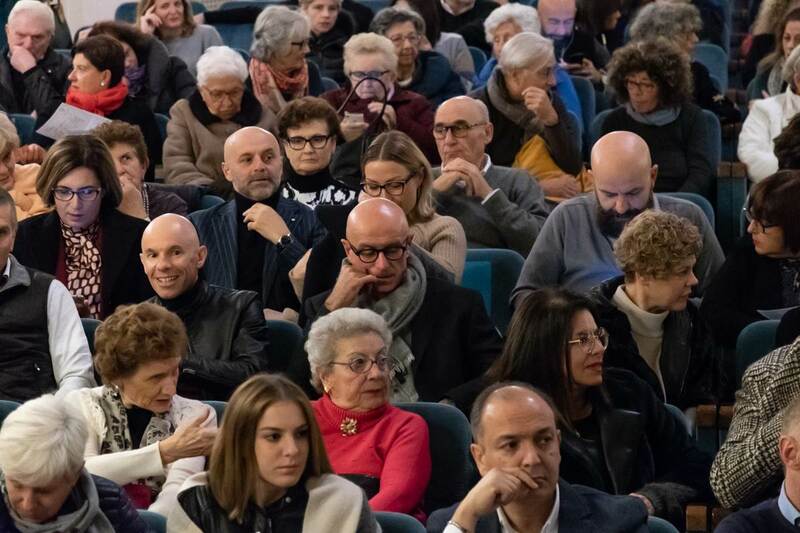 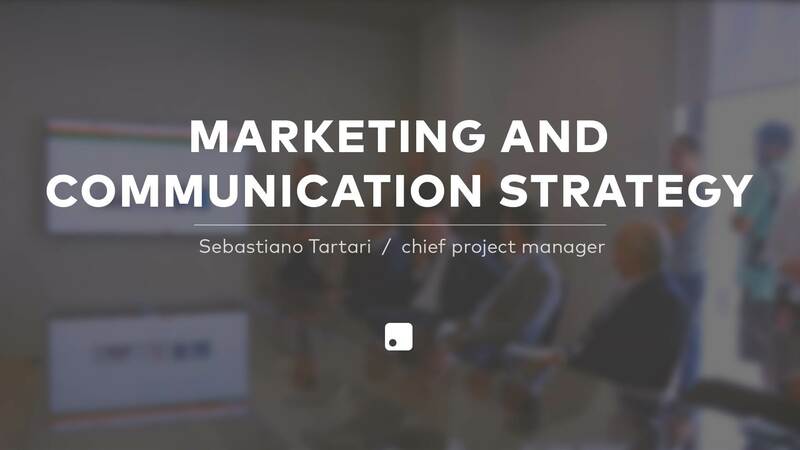 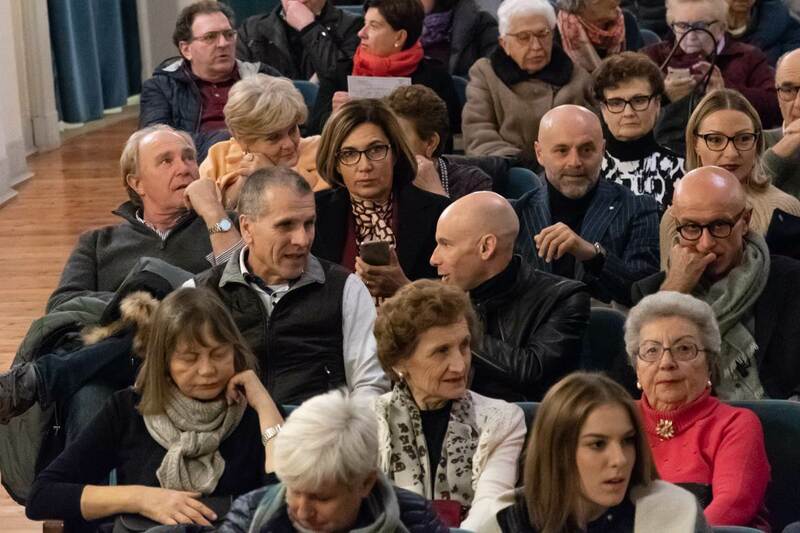 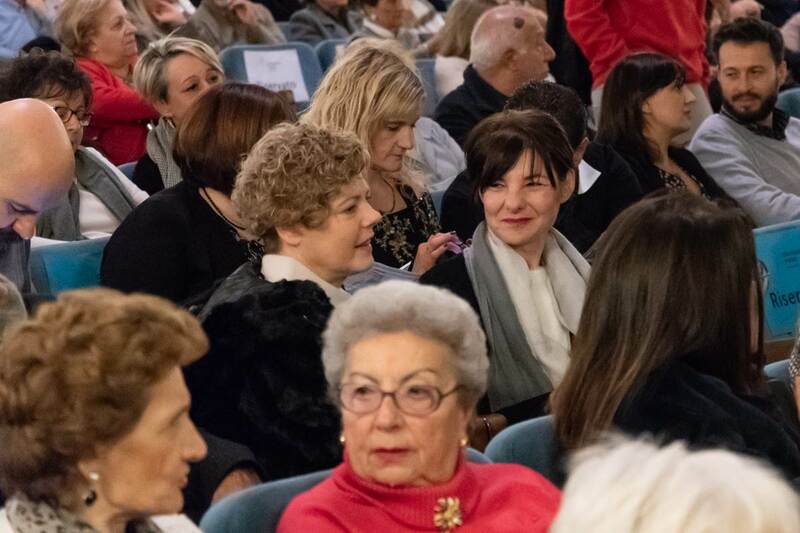 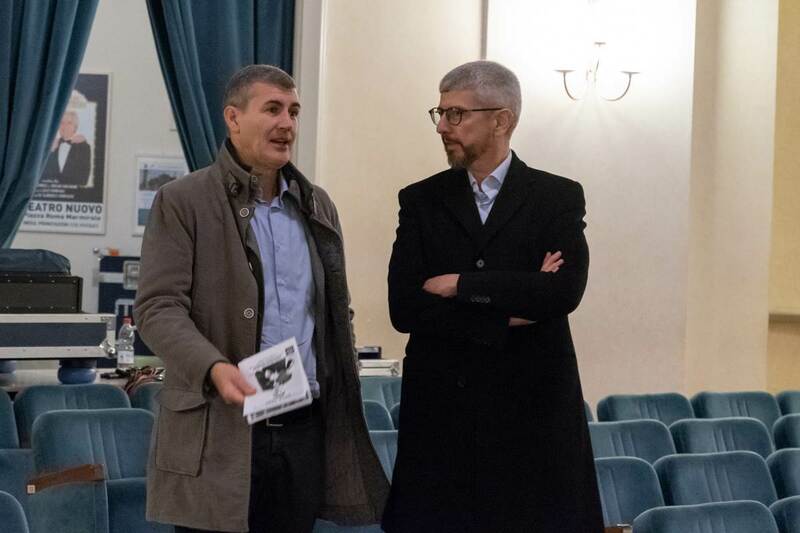 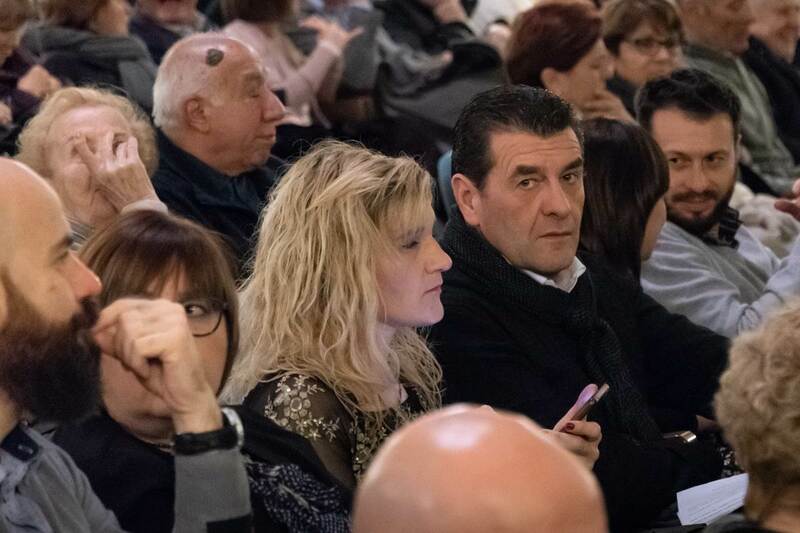 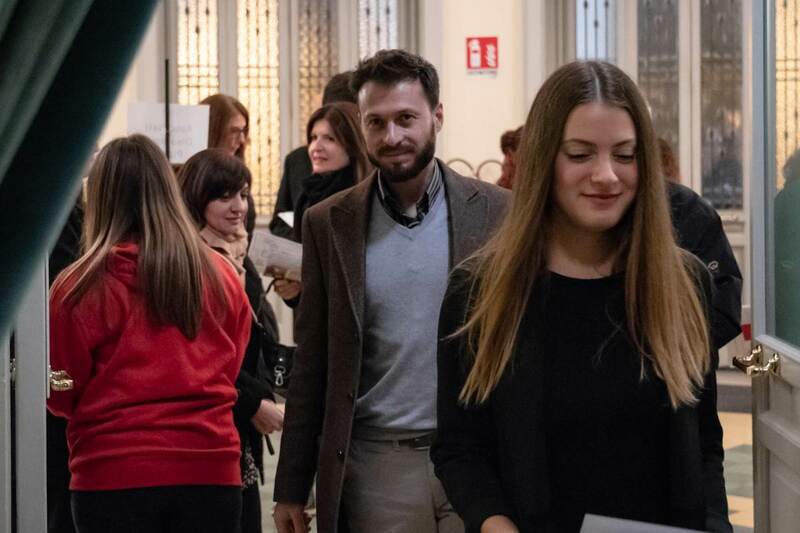 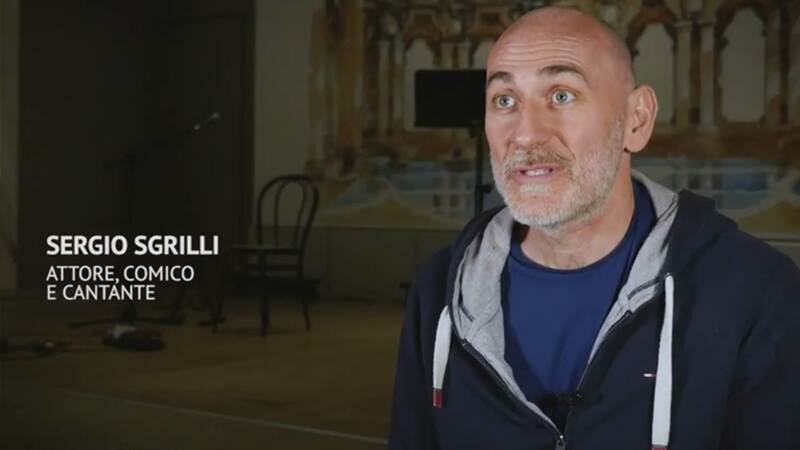 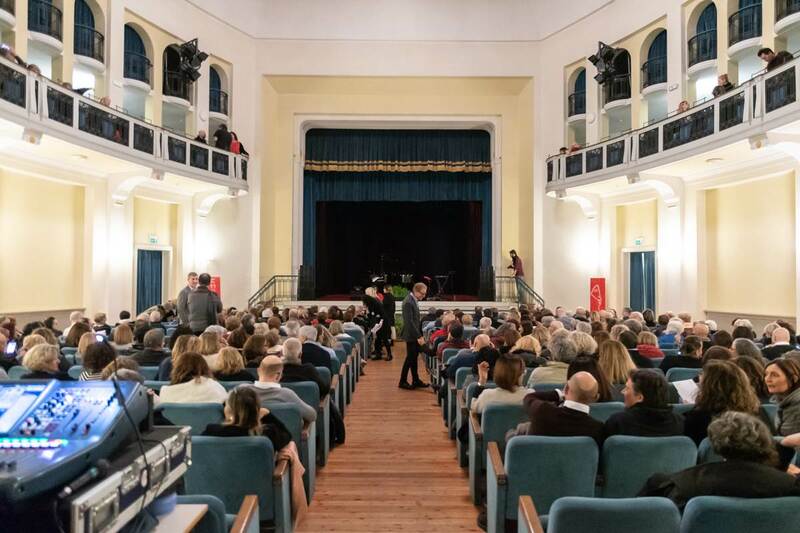 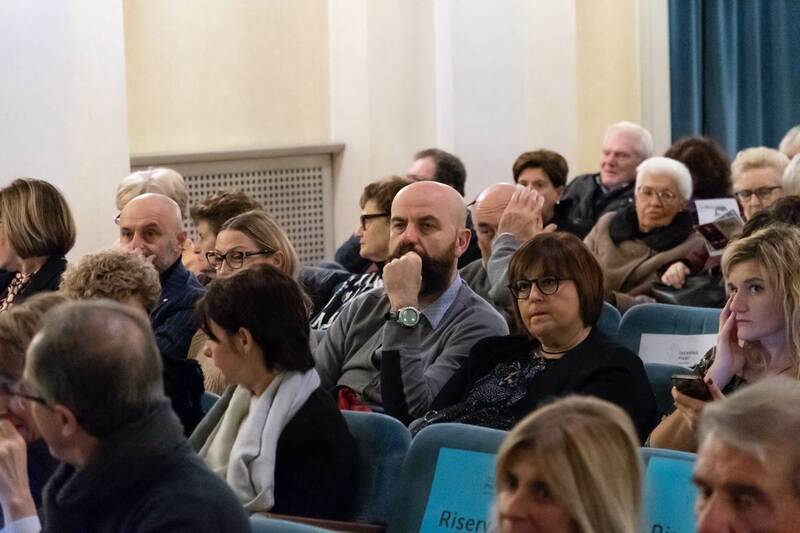 The Siglacom team recounted the emotions of the event through a video reportage, with some musical tracks and an interview with the artist, Disanima Piano association, the Mayor of Marmirolo who granted the theater and a guest.